I cherish my identity. To put it more accurately, I cherish my identity as a man, a husband, a son, and a Canadian. There are other things that I am proud of, and have no intention of apologizing for. My pride in these things, and my desire to protect them, are normal. Both my identity, and the freedom to express my pride in at, are part of my heritage. They are nothing to be ashamed of. Our Governments are Against National Pride. 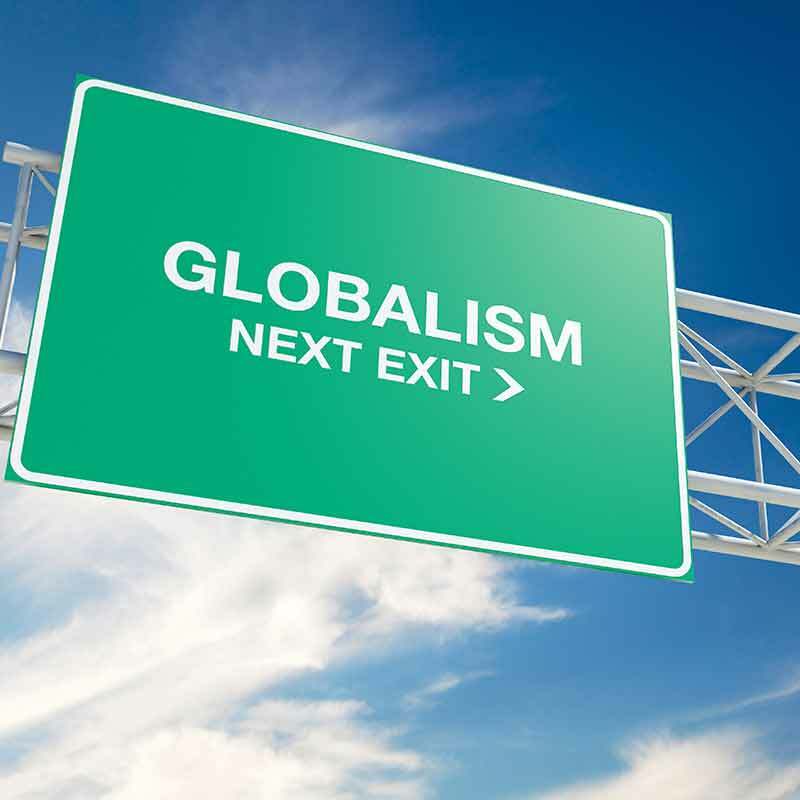 “Post Nationalism.” Its Real Source is Globalism. One element of this new and militant globalism is the concept of “post nationalism.” This concept states that countries like Canada should not have strong national identities. In fact, it says, nationalism is dangerous, and has no place in the new world order they would like to see unfold. In nationalism’s place they would like to create a new “post national” utopia. It will be a borderless world of personal and cultural relativism. Gone will be the rugged individualism, proud identity and “selfish” nationalism of the past. Stubborn concepts, like national identity will give way to a core human identity, that will bring the human hive together and save the planet, preserving everything that is worthwhile. The Obvious Will Win Out. Except that it won’t. Why? Because it is impossible to reject reality. We are different, all of us, men and women, children and adults, Western and Non western. “Post nationalism” asks that we replace obvious facts, with hysterical belief in things that can’t be proven. We are unlikely to do that. In the end, the obvious will win out. We Are All Unique. That’s the Real Diversity. We are all unique and we all have distinct identities. No amount of saying it isn’t so will make it go away. We belong to different groups, we have different histories, we are of different races, faiths, and communities. Each of us has a different story. And in the middle of this endless diversity of individuals we have created groups and formed ourselves according to our common beliefs and our shared histories. We are not, and never will be, automatons, and ultimately we never be part of a colourless global collective. On some level it will always fail. Canada’s Shameful Lead in Post Nationalism. As a Canadian I have a special place in all this, but not one I’m proud of. Unfortunately, official Canada is leading the way in a unprecedented attempt to establish “post nationalism.” While other nations are now fighting to re affirm their national identities and protect their history, Canadian authorities are working to dismantle ours. Our “Mainstream Culture” is Real and Identifiable. Let’s Be Proud of it. But in order to do so they have to establish that we never had a “mainstream culture,” that our established history never existed. To do this they constantly repeat that our history is bogus and a litany of shame. We are disgraceful oppressors, and we have no right to be proud of our country. National heroes, like Sir John A. Macdonald, were monsters and reprobates and so on and so on. Of course none of this is true. They were Canadians of their time, and they reacted, as best they could, to the circumstances they encountered. The Creepy Revision of our History. That’s not good enough for the global post nationalists. Our identity has to be revised. A new history must be created in accordance with their principles, and shaped by their version of reality and their vision for the future. One step at a time, our old history will be eliminated and a new narrative will be put in its place. The Canadian “Special Place.” How Post Nationalists want to destroy it. As a Canadian I believe that I have a special place in this social mosaic. But I don’t feel very much a part of it. Why is that?Even though my country isn’t perfect, it is a nation I Iove, and one with a history that everyone should be proud of. Never apologize for being Canadian. Don’t buy in to the idea that Canadians should be ashamed of their history. Canada is a great nation. We should all be proud of it. Honour Canada’s traditions and its mainstream culture. Despite recent attempts to claim that Canada has no mainstream culture, it is obvious this isn’t true. Canada is a Western nation based on British parliamentary democracy and the rule of law. Our origins are clear, and no amount of propaganda can change that. Proudly display the symbols of Canadian identity. There’s nothing wrong with flying the flag. Don’t let anyone guilt you out of your national identity. Wearing a Maple Leaf lapel pin or having a Canada bumper sticker is fine. Consider wearing one, or putting one on your vehicle. We could all stand to be more patriotic. Don’t buy in to Liberal Progressivism or Post Nationalism. Considering what is happening in our nation, it’s important to reject the false notions and ideas of Liberal Progressivism or Post Nationalism. If you research these beliefs you will often find left wing radicalism and cultural Marxism behind them. Learn and Study Canada’s real history and be proud of it. I once thought Canada’s history was boring. Boy was I wrong! Canada is a nation of heroes, people who created a nation based on freedom and justice. Don’t believe the reconstructed history of Canada. It’s a false narrative. The real history of Canada isn’t based on these falsehoods, and it’s much more interesting. Another great commentary but regarding “…we are of different races” … I suggest our manual only talks about ONE race, the human race. Should the pigment of our skin or small physical differences divide us? Is identify politics not the realm of the ‘progressives’ [actually REGRESSIVES]? A good sentiment Hal. In one sense the one race we all belong to is, indeed, the human race. However, this post intended to point out, not in a negative fashion, that there ARE different races, and that we should accept that diversity as part of the human condition. 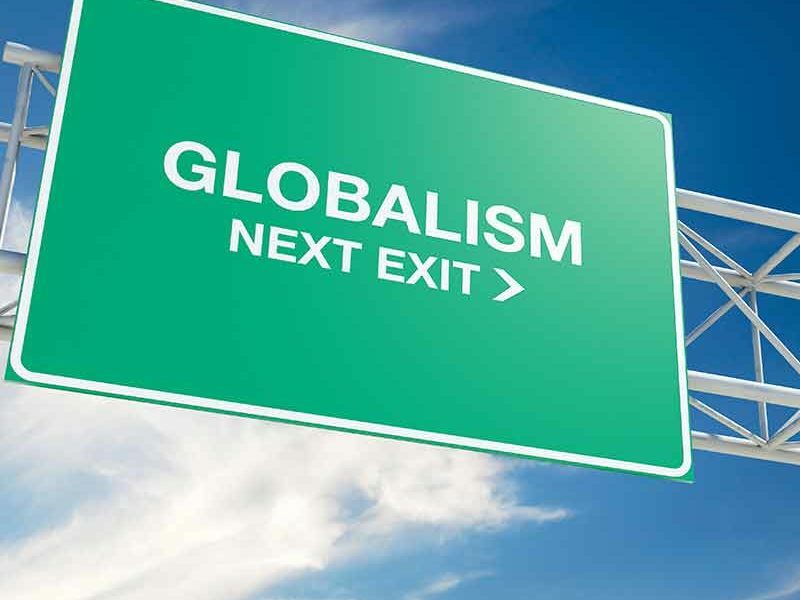 What the liberal progressive globalists want is to eliminate all differences and establish a grey, communal post national, post modernist world culture in which distinctive nationalities, cultures, races and faiths no longer exist. A good point Hal. We should always be looking at this from the standpoint of the “human race. ” The article, however, was intended to point out that differences in races exist and that to deny them or surrender the recognition of those differences to a kind of global communitarianism is a mistake. The far left always wants to deny our identities in pursuit of their agenda.